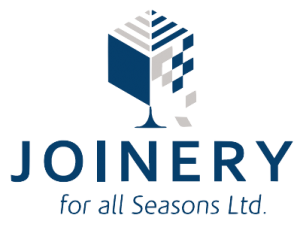 Joinery for All Seasons has provided beautifully handcrafted hardwood doors, windows and conservatories to many homes in Ashford. We believe that premium hardwood is the best material for these fixtures. The hardwood we use combines both practical and timeless style that lasts for years. Our hardwood is sourced from wholesale timber merchants who hold both PEFC™ and FSC® accreditation. These merchants consistently obtain hardwood from sustainable sources and we ensure that our hardwood products are made from high-quality sources. Hardwood windows offer the right combination of design elements that make homes look more aesthetically appealing. Our windows feature excellent craftsmanship that elevates the interior appeal of your home. 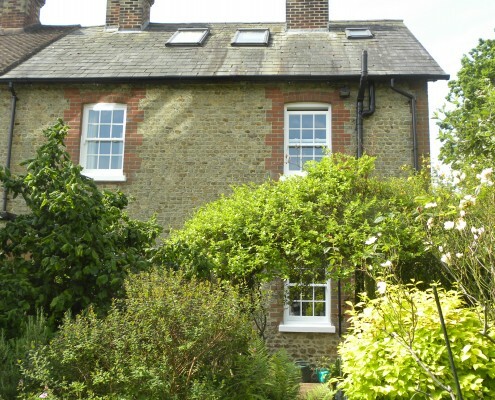 Without compromising on their classic features, we use modern manufacturing methods to develop the windows. Whether your home features traditional or modern design, our hardwood windows complement your home. When it comes to hardwood doors, our craftsmen follow a stringent quality assurance policy to create high-quality doors. 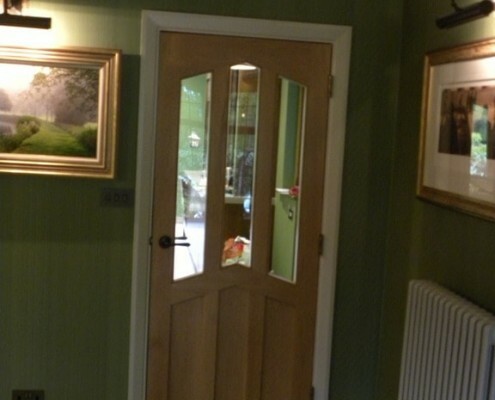 The hardwood we use for our doors are naturally rot and fungi-resistant. 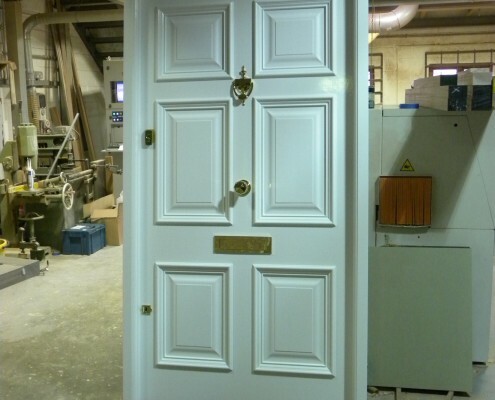 When manufacturing doors, we focus on the smallest details to produce an excellent finish. 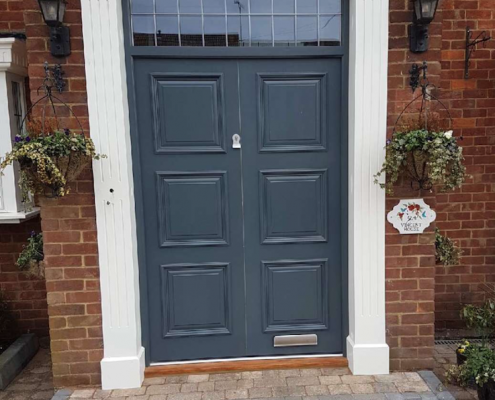 We understand that every home has its own distinctive design so we make sure our doors complement your home’s aesthetic appearance. 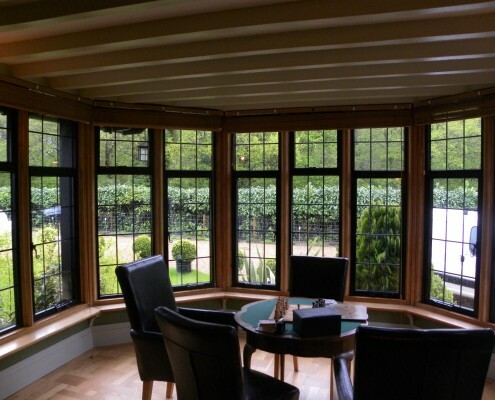 Our industry knowledge and experience enables us to build high-quality conservatories. From classic to contemporary styles, we build conservatories that match your design preferences. 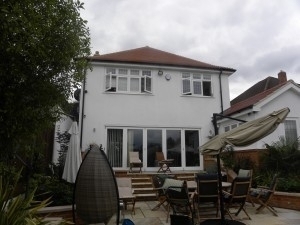 We use Pilkington Activ glass, a self-cleaning glass that offers solar control properties. Its other features include fire-resistance, noise control and thermal insulation. If you need help in choosing the right hardwood fixture for your home, do not hesitate to give us a call. 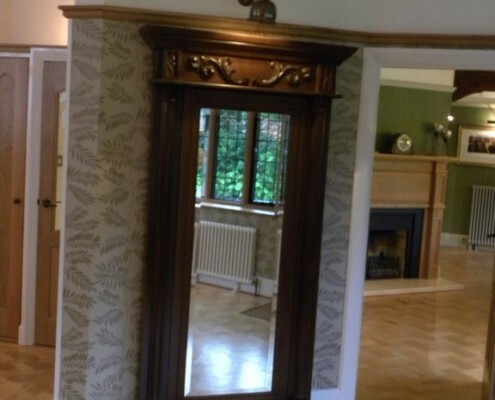 We will recommend the right product based on the interior design of your home. Call 01795 661248 for any enquires.